The Honolulu Fire Department recently released internal audio communication tapes that document how firefighters approached the deadly seven-alarm fire last summer. An HFD Captain, who was on the scene, helps us interpret the tapes and explains the challenges crews faced. 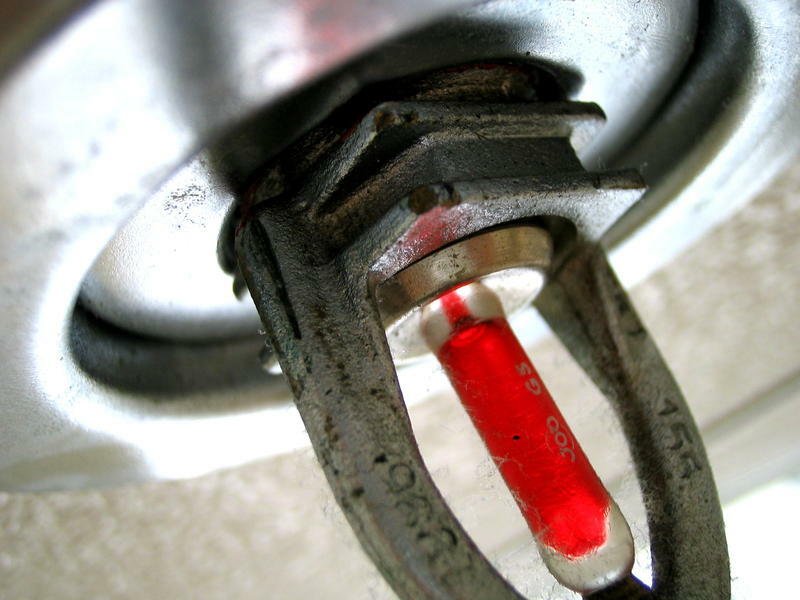 Sprinkler Retrofits: A Local Job? 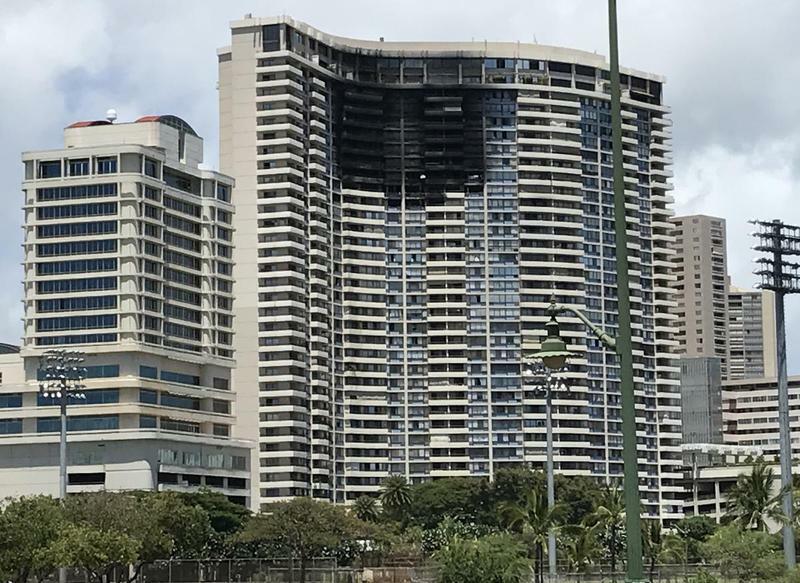 It’s now been a week since fire broke out at the Marco Polo condominium complex in Honolulu, killing three people. 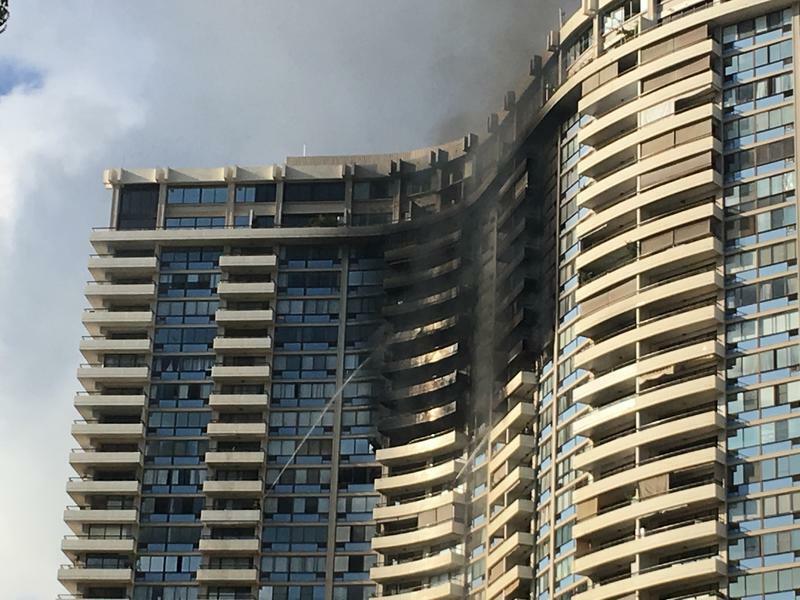 This week, Honolulu’s mayor and the City Council are calling for older condominiums to be retrofitted with sprinklers. 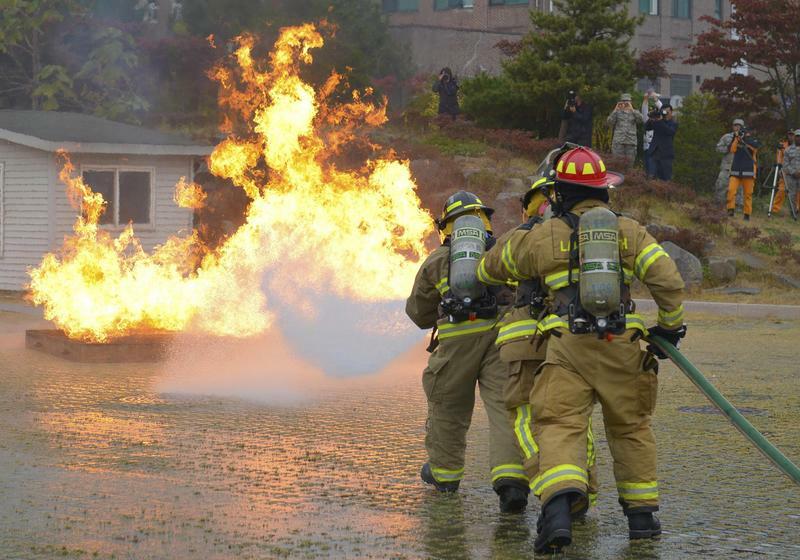 Pacific Business News took a look at whether such work could be done. PBN managing editor Janis Magin has more. 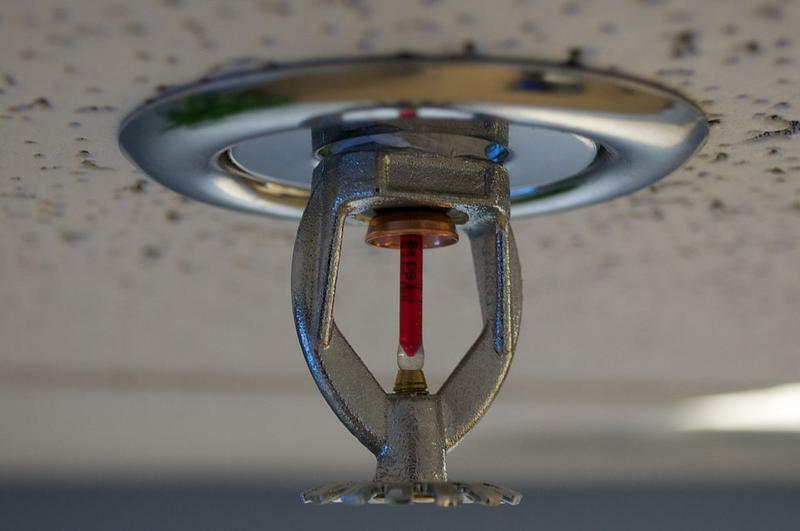 City Lawmakers will be considering a bill next month that could require the installation of fire sprinkler systems in older residential condominiums. HPR’s Wayne Yoshioka reports.